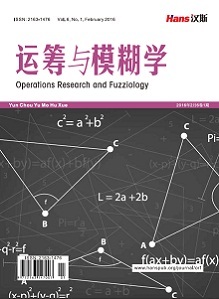 In this paper, we focus on the conditions under which the eigenvalues of complex Hamiltonian matrices are symmetric with respect to the real and imaginary axis, and the sufficient conditions that the eigenvalues of complex Hamiltonian matrices are the real or the pure imaginary number are obtained. In the end, a class of complex Hamiltonian matrices whose eigenvalues are symmetric with respect to the real and the imaginary axis are obtained. Bunse-Gerstner, A., Byers, R. and Mehrmann, V. (1992) A chart of numerical methods for structured eigenvalue prob- lems. SIAM Journal on Matrix Analysis and Applications, 13, 419-453. Lancasyer, P. and Rodman, L. (1995) The algebraic Riccati equation. Oxford University Press, Oxford. Rosen, I. and Wang, C. (1992) A multilevel technique for the approximate solution of operator Lyapunov and algebraic Riccati equations. 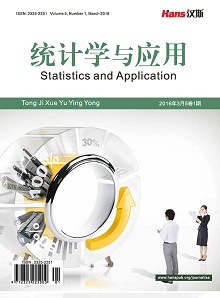 SIAM Journal on Matrix Analysis and Applications, 32, 514-541. Benner, P., Byers, R., Mehrmann, V. and Xu, H. (2002) Numerical computation of deﬂating sub-spaces of embedded Hamiltonian pencils. SIAM Journal on Matrix Analysis and Applications, 24, 160-190. Wu, D.Y. and Chen, A. (2011) Invertibility of nonnegative Hamiltonian operator with unbounded entries. 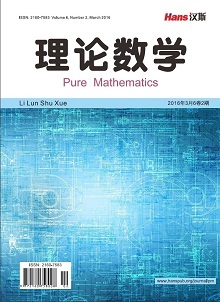 Journal of Mathematical Analysis and Applications, 373, 410-413. Wu, D.Y. and Chen, A. (2011) Spectral inclusion properties of the numerical range in a space with an indeﬁnite metric. Linear Algebra and Its Applications, 435, 1131-1136.